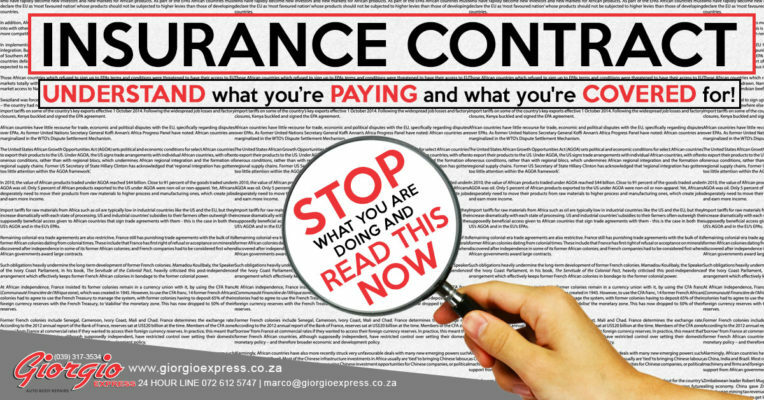 When it comes to understanding vehicle Insurance with their terms and conditions along with the small print it can sometimes seem impossible to know exactly what you are covered for and what your rights are. In this informative article, we are going to look at what questions to ask and what conditions to look out for. What is my excess amount and how did you come to that value? Am I getting a basic flat rate? If you are a pensioner you can also enquire, why do you not qualify for a full excess waiver? 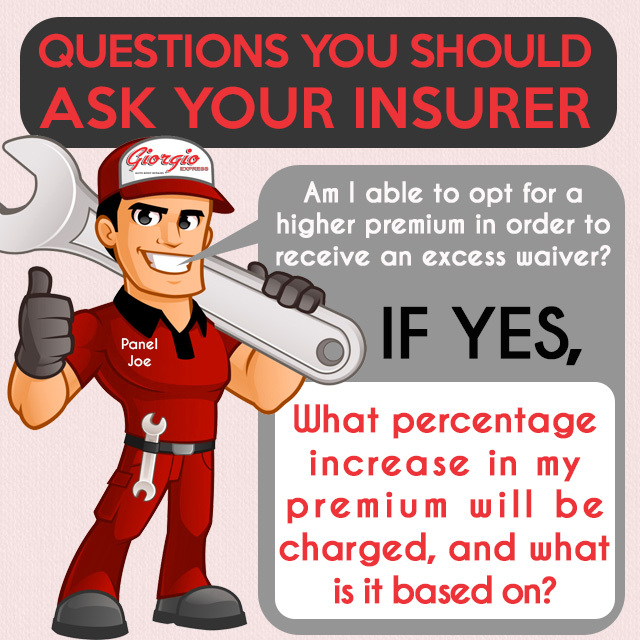 Am I able to opt for a higher premium in order to receive an excess waiver? If yes, what percentage increase in your premium will be charged and what is it being based on? 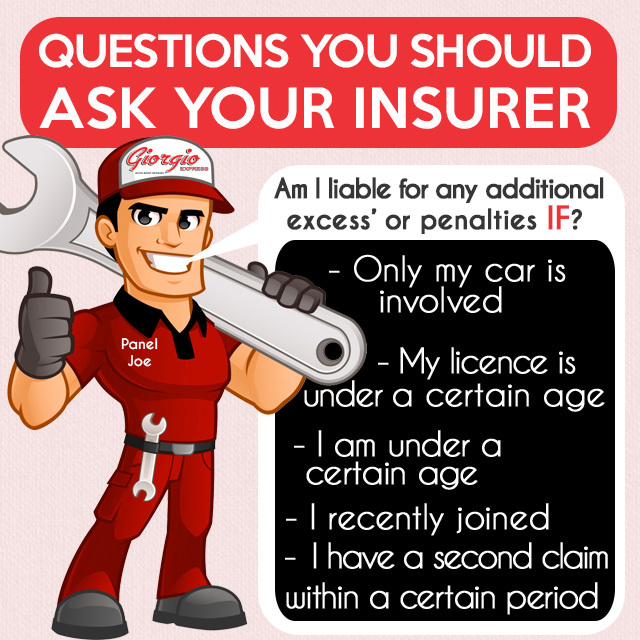 Licence age – additional costs if your licence is under a certain age. Driver age – additional costs if the driver is under a certain age. Claiming within a certain period of joining the Insurer. 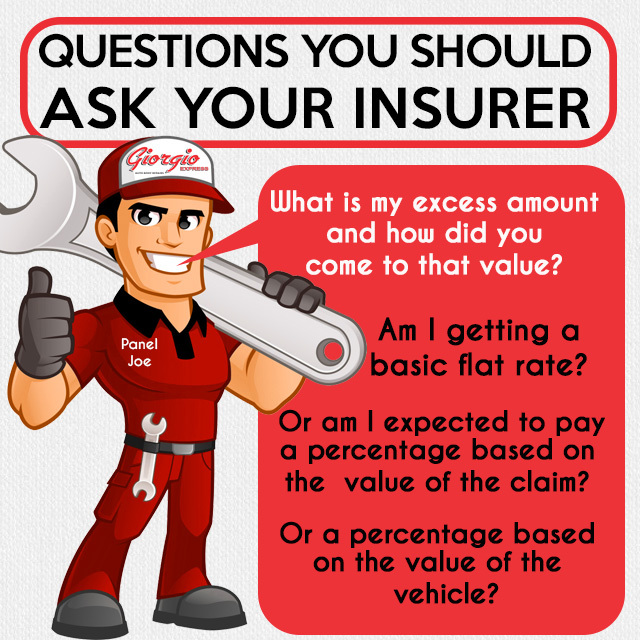 How does having made a claim affect my premium? 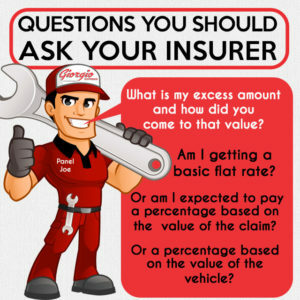 Can I expect an increase after every claim or only annually? I have an In-Warranty vehicle, do you have an Approved Repair Centre in my area? What process do I need to follow in the event of an accident to ensure that I am not liable for any unexpected costs? i.e. Towing charges. Am I covered for towing charges? 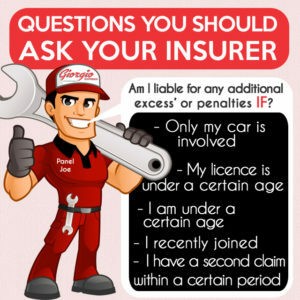 Is car hire covered in my policy and if not, what is the costs to include this? Does my policy cover third party, fire and theft only or is it comprehensive cover? We strongly recommend that you always request a copy of your Policy Schedule and familiarise yourself with the terms and conditions thereof. Being in the industry for as long as we have you can just imagine everything we have seen when it goes to insurance policies and claims being approved or rejected. We really hope that you find this article informative and helpful. If you find yourself part of a collision, please contact us on our 24-hour line (072) 612-5747 and we will be there to help.